It has not been a great IPO for Lyft. After a big first day on the stock market, we have seen a steady decline in value. Some experts see Lyft’s stock leveling out in the mid $40s. Uber’s announcements have me thinking of the old saying about “kicking a dog when he is down!” Lyft is down and Uber is seizing the day. The meat of the email is in the little beige box at the bottom. In my case, I will be getting a bonus of $500 on or around April 27th, which is in about two weeks. That’s great! Thank you, Uber! But What’s In It For All Drivers? Since I have 9,130 rides, I have earned the $500 bonus. In my mind, this bonus structure is superior to Lyft’s since there will be far more happy drivers. 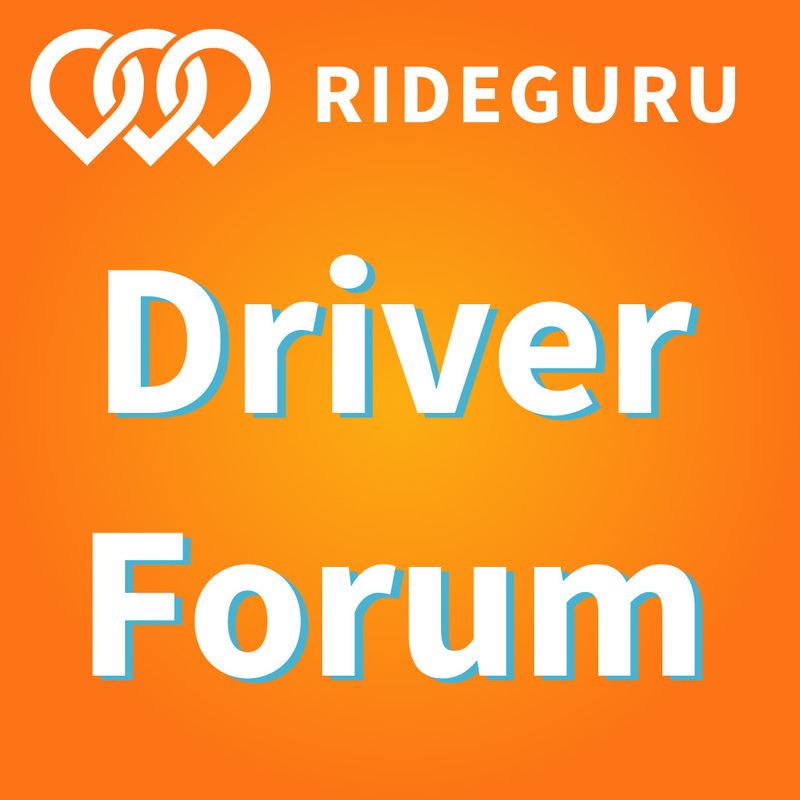 By setting the lowest trip figure at 2,500, all those drivers with 2,500 trips up to 9,999 will get a bonus. With the Lyft bonus, all those drivers were SOL I had assumed that Uber would do the same thing that Lyft did and I would not get a bonus because I am short of 10,000 trips. But no, I am entitled to $500. What a nice surprise! 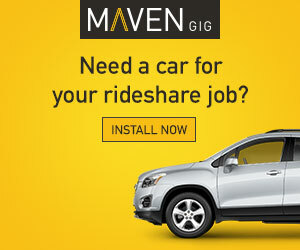 What To Do With Your Bonus – Invest in Uber? If you do move ahead and decide to take the next step, all you need to do is allow Uber to forward your contact info to their chosen investment company (for example, Lyft used a company called Fidelity). This is not a commitment to buy stock. It is only an option to see what is available to you once Uber sets a starting price. It is only a commitment to be open to the next step. You have until April 25th to move forward. Frankly, for those of us with bonuses under the $1,000 mark, what we do with our funds doesn’t really matter all that much since the amounts are so small. As we saw with my Lyft experience, I did buy the stock and luckily got out at $75 for a net profit of only $35. If I had stayed with the stock, my $1,000 bonus would now be worth $793 in declining Lyft stock. I expect most drivers will take the cash. Based on my experience, unless you feel very strongly that Uber stock is going to go up in value, then I would keep your money out of the stock market. What I learned from the Lyft experience is that the stock market is very unpredictable. Had I not sold my stock at $75 and still had it in the market, I would now have to consider selling and taking a loss, or holding in the hope that the Lyft stock will appreciate back up into the $70 per share range. I am very happy I sold and don’t need to worry about it. I was not bullish on Lyft. Lyft has a real challenge ahead. First, they have tremendous competition from the industry leader, Uber. 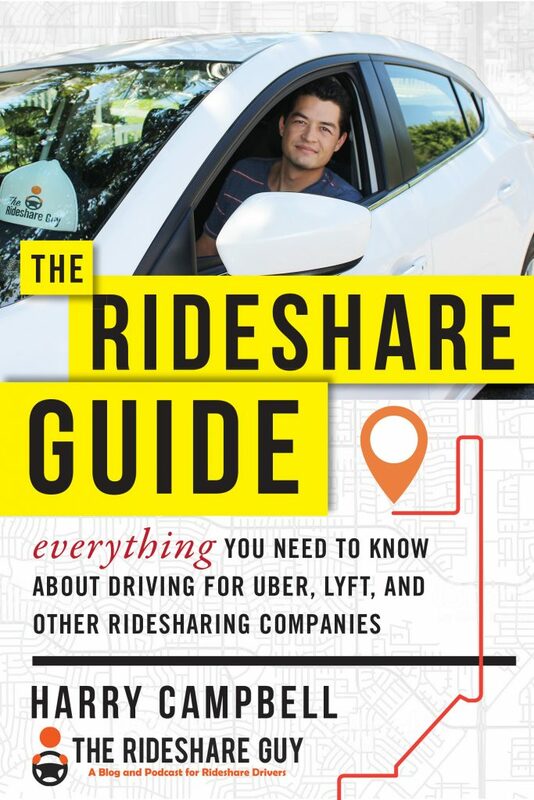 Second, across the globe, Uber is recognized as the de facto rideshare company. I have been to 12 countries in the last three years and Uber was the only rideshare option in most of them. Lyft was nowhere to be found. Third, Lyft does not have any compelling strategies to turn a profit. When I look at Uber, I see them as the market leader. I see that they have Uber Eats which, according to an Uber spokesman, generated $2.1 billion, or 17% of Uber’s revenue last quarter. I also see Uber far ahead in the race to put driverless cars on the road. I am bullish on Uber. Instead of investing in Uber, perhaps you can use this money to invest in your Plan B. Maybe you can use the money to buy a course and further your education. Maybe you can use the bonus to purchase some equipment you have been needing. I took part of my Lyft bonus earnings to purchase a new pair of Sony’s noise-canceling headphones. Since I do so much writing, I often find myself in noisy coffee shops. Or, since I travel so much, I am on noisy airplanes. My new headphones – thanks Lyft! With these headphones, I can block out the noise and do more work. It has been remarkable how much better I can focus when these Sony’s are on my head. I look forward to writing because I know that I will be able to hear the Peaceful Piano playlist with crystal clarity. 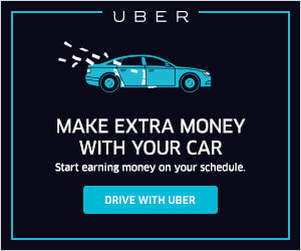 What could you use your Uber bonus money for that would allow you to improve or grow or contribute at a higher level? Perhaps that would be a good use of your bonus. It’s a good day to be a driver. There are only two days in which drivers could get a bonus like this. One day was last month. The other day is today. Sure, we can look at how much money we drivers have made for Uber and say that our bonus is so very small in comparison. Sure, we can compare our small bonuses to the thousands of Uber millionaires that will be minted on IPO day. But let’s not. Let’s be grateful for today. Over one million of us got a bonus. I got $500. I am going to Greece in June, and I will use this money to buy a few really nice meals in Santorini. That will be a beautiful contribution to my traveling partner. Yes, that will be amazing. Thank you, Uber, for such a gift. I am grateful. I hope you are too. Have a great day and be safe out there. Readers, what did you think of this Uber announcement? Are you one of the drivers receiving money from Uber?